- Click on NPC Aisian Bandor (you can find her in every town). 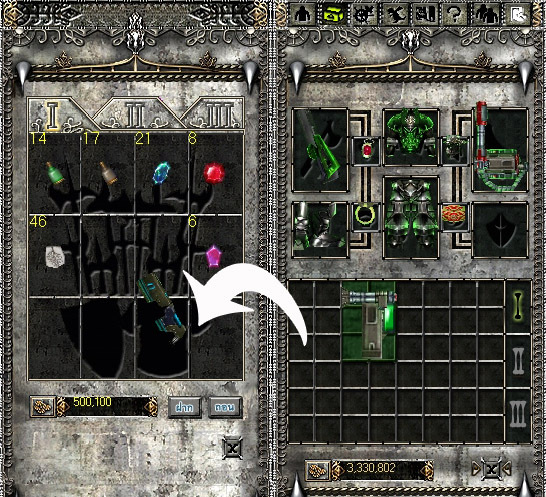 You can share items to the other character in your ID and you can deposit 36 types of item and 100 pieces in 1 type. - You can deposit money billion limes for the maximum and deposit in hundred digits only.